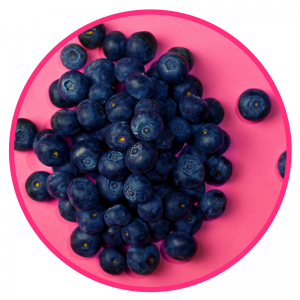 Do you realise just how close you are to a Vibrantly Healthy Body? 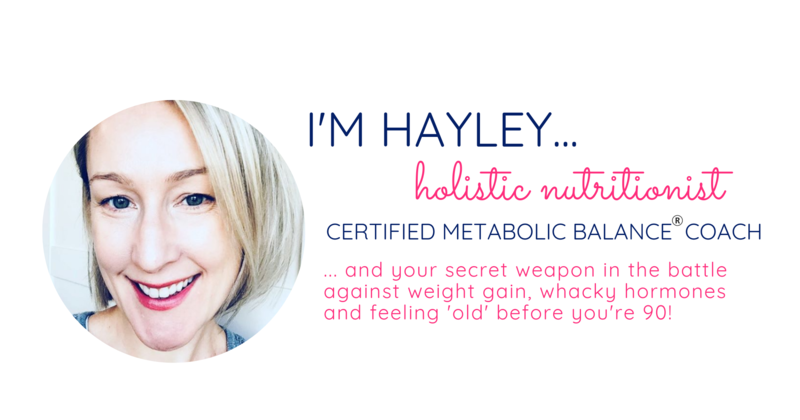 My name is Hayley and I love helping women increase energy and finally love their body. Since I started in clinical practice 8 years ago, most of my clients have wanted to “lose weight, increase energy and stress less”. So those things naturally became the focus of my work. 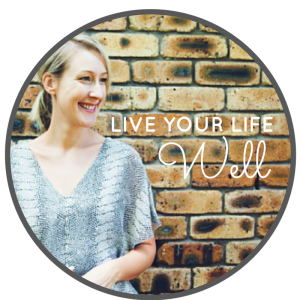 As well as my qualifications as a Clinical Nutritionist and Naturopath, I’ve studied Eating Psychology, Weight Loss Science, Habit Change, Women’s Hormones – whatever it took to ensure my clients got the results they wanted. Thing is, nothing is further from the truth. In our modern world, there are so many obstacles to weight loss. I call these ‘Weight Loss Blockers’ – things like Hormonal issues, Thyroid, Digestive problems, Toxicity and Stress that will make the body store more fat and hold onto it. Truth Bomb: When your metabolism is out of balance you won’t burn fat, no matter how much exercise you do. My weight loss program is scientifically proven to balance your metabolism – with real food, no supplements – in order to allow the body to release fat with ease. It also teaches you the right Mindset for sustainable weight loss – so that you can say goodbye to cravings, emotional eating and self-sabotage! With your Personalised Nutrition Plan from Metabolic Balance®, you will finally have a clear plan of exactly the right foods, portion sizes and meal timings for YOU! I want you to know that you DO have the power to reclaim your healthy, amazing self, AND do it your way. It’s easier than you think….The life you want is absolutely possible. I can show you how to end your struggle with boring diets and start living the life you want. You can be healthy and feel so energised and inspired that you’ll never look back.